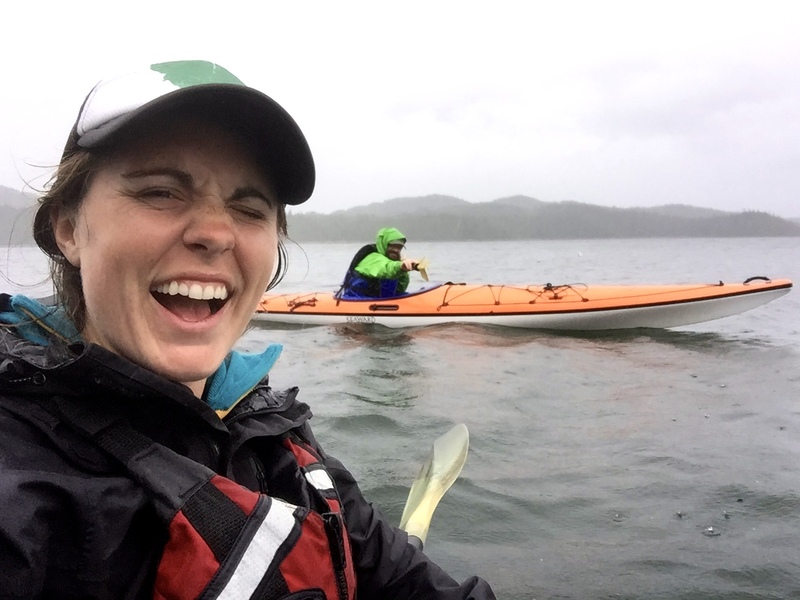 (Marine Biologist, Photographer, Kayak Guide) An Alaskan girl, who grew up at the exact point where the mountains meet the sea. My research interests are focused on preserving the Wild Alaskan Salmon population and the promotion of sustainable fisheries. I have an enormous respect for mother nature, and I hope my work and photography capture that respect if even in the most minimal way. Ahoy, I have been reading yalls content for a while now and am a big fan. I can not find a contact page on your website and would love to get in closer contact with yall and maybe talk about some guest posting and so on. Any chance you have an email?